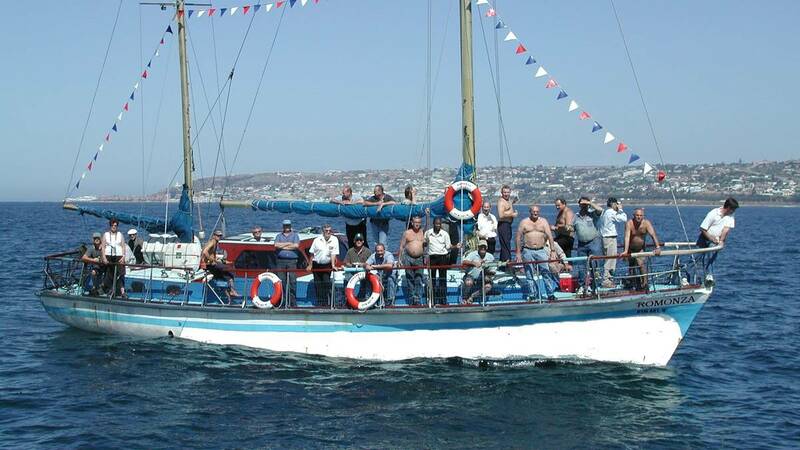 The Romonza was awarded one of the twenty boat based whale watching permits in South Africa presented by MCM. 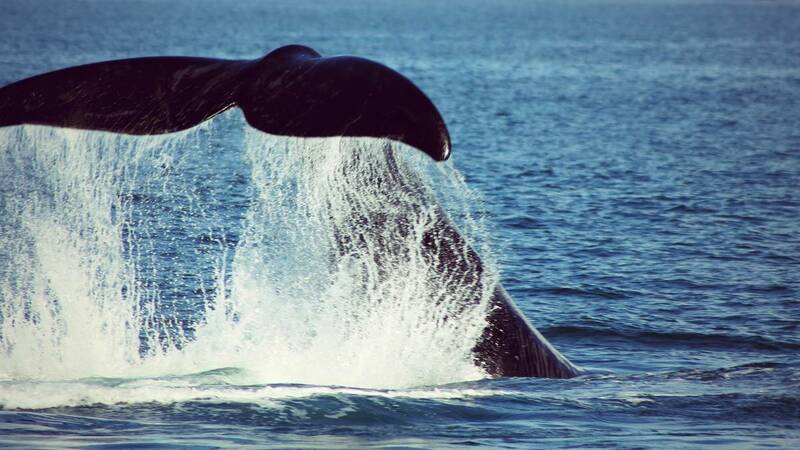 • It is the ONLY Registered Passenger Boat along the South African Coast to take up to 36 passengers to observe the largest mammals on earth CLOSE UP !!! 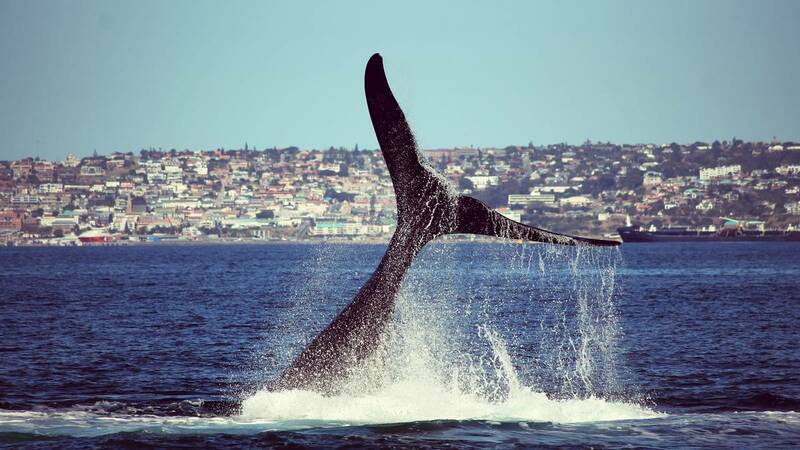 • A special qualified whale guide will be on board during every trip. 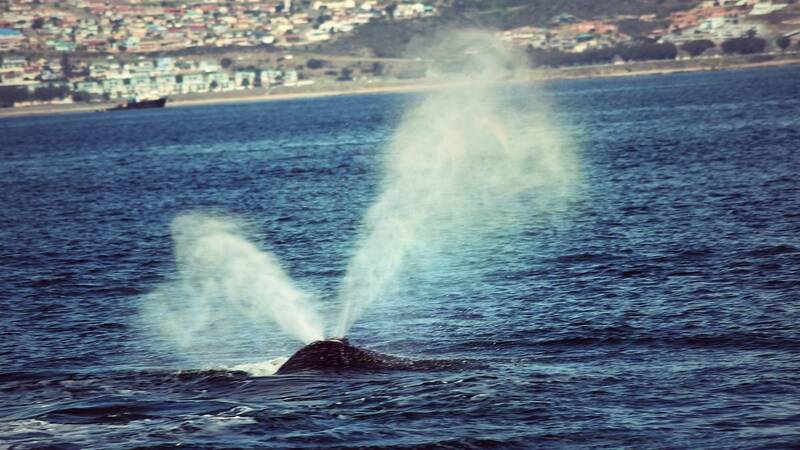 • We have organised shore based whale-watchers around the Bay directing us straight to the whales when leaving the harbor. Child Rates apply to Children under 16 years. Children under 6 years go for free.